After whining about the lack of diversity in taco fillings in my La Catrina post, Grayelf, prolific Chowhound board poster, suggested I try Los Amigos. 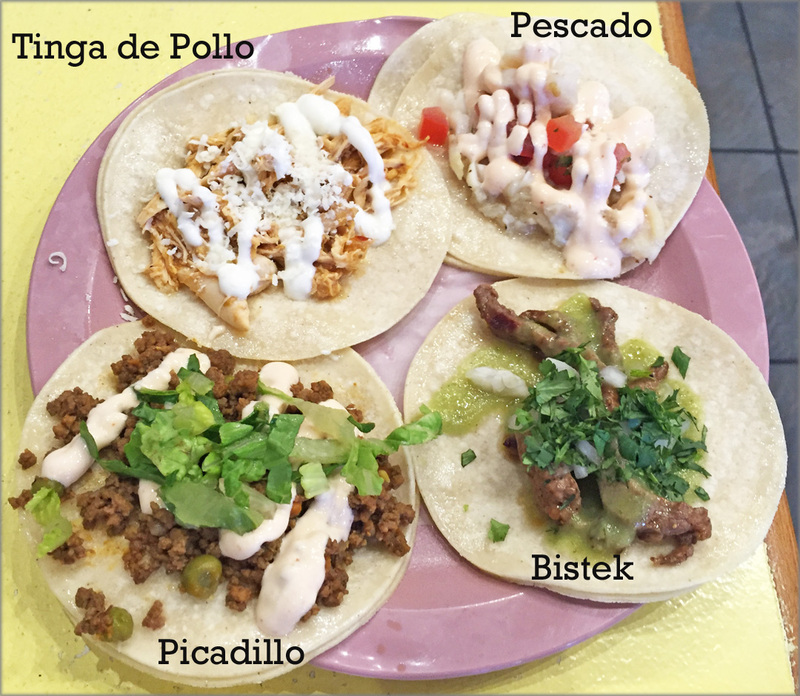 The Davie Village shop has a Taco Tuesday special where you can get 6 tacos for $10 – a perfect opportunity to sample all the options. Since there’s no way I can cover the entire menu myself, I asked Grayelf to join me. In the end we ordered 11 out of 12 menu choices, opting not to try the beans filling. In addition, I passed on the ground beef Picadillo after my dining companion tried it and felt it maybe too spicy for me. 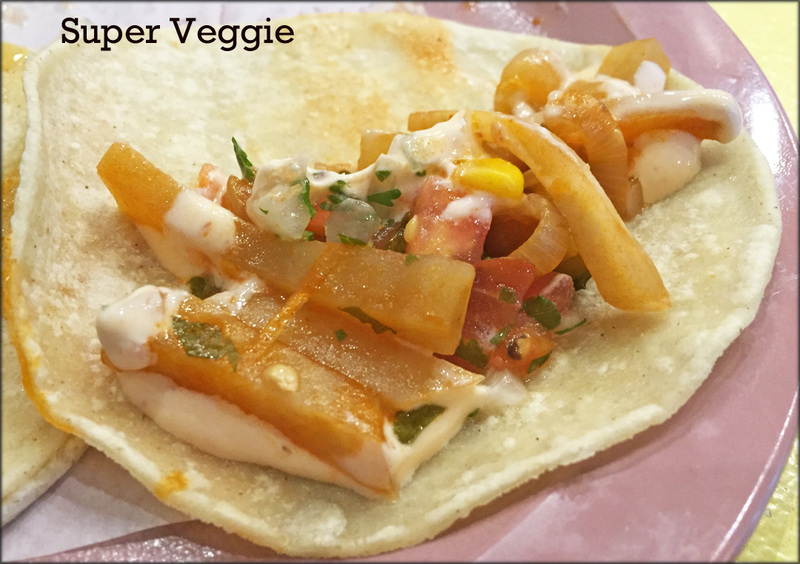 Out of the options I tried, the Super Veggie was the most impressive as it managed to trigger a flashback of my mom’s cooking. My mom makes a sour stirred fried julienne potato dish where the potato is softened but still retains a bit of crunch. This non-meat filling had the same crisp texture and tartness. If this is how the Super Veggie is consistently served, then it’s a wonderful contrast to the mushy veggie fillings that I’ve had. 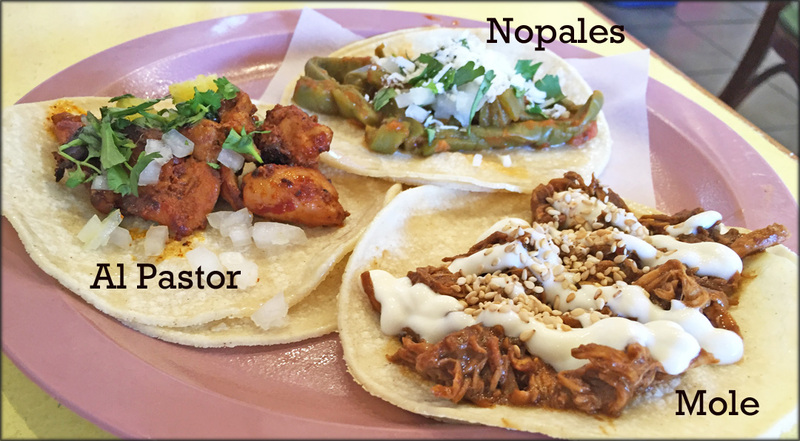 Another standout was the Al Pastor where Los Amigos chose to use chunks of chicken instead of the traditional pork. The filling was actually spicy, which went well with the sweet pineapple. The Mole chicken taco had more complexity than others that I have eaten. The slight chocolate-y sweetness was balanced with a nuttiness and umami. The Pescado was simply a white fish topped with pico de gallo and a chipotle sauce. The filling was a good combination of sweetness from the fish, tart and creamy. The Tinga de Pollo was another taco that was just about the meat and no filler. It was savoury and had an added tangy punch from the cheese. Another cool vegetarian filling was the cactus. The only other place that serves Nopales is Tacomio. Los Amigos simply cooks the succulent and adds cheese, onions and Chipotle sauce for flavour. I like the texture of the cactus that I would best describe as a juicy crunch. In solid category, were the Lengua and Bistek. The beef tongue was soft and meaty but the sauce it was cooked in did not add much of a taste impact. The grilled steak was beefy but a touch chewy. The two tacos I was blasé about were the Carne Adobada and the Rajas. The braised beef, although tender and visually appealing with the vibrant pink pickled onions, seem to lack flavour despite being simmered in Adobo sauce. The Rajas was a veggie filling, consisting of mostly zucchini and poblano peppers, was mushy and bland. 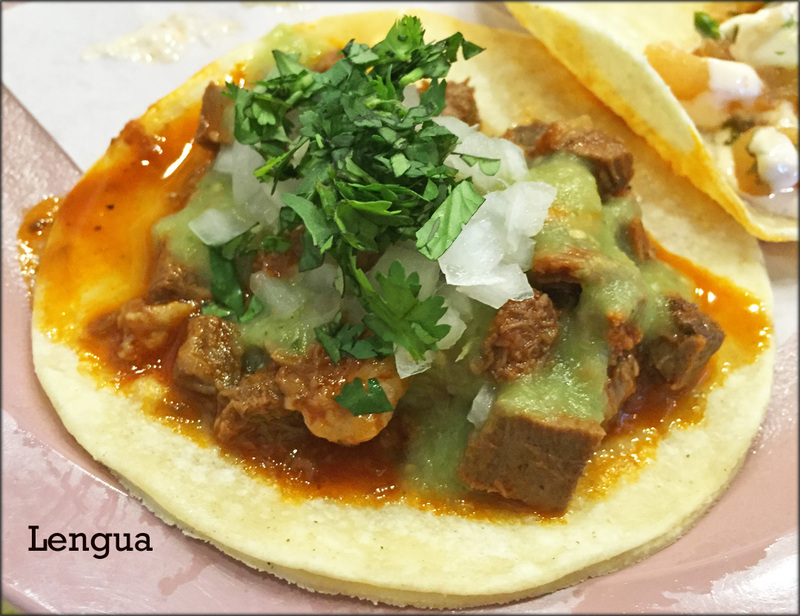 It paled in comparison to the Super Veggie or Nopales, which were more dynamic in terms of taste and texture. My overall impression of Los Amigos is it’s a hidden neighbourhood gem, that’s not fancy but serves up good eats for the most part. 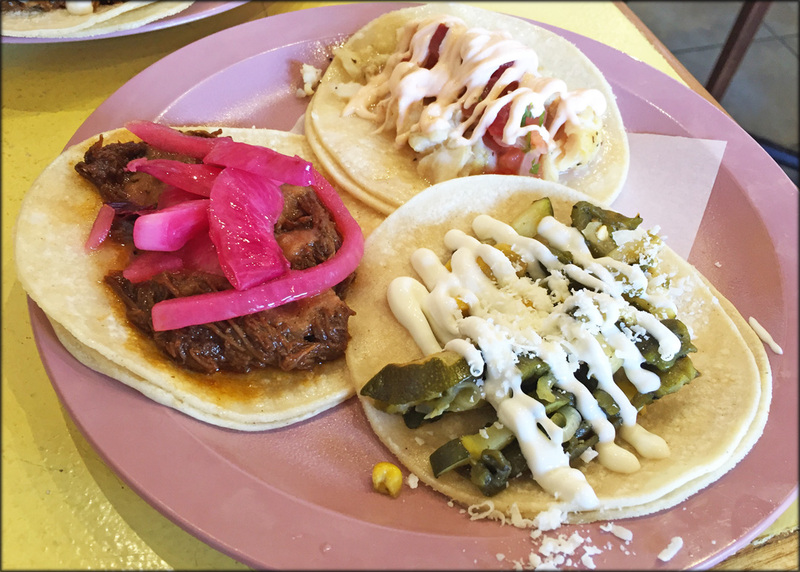 Despite familiar names and fillings, Los Amigos does offer their take on things. The fillings are ample, simple, homey and satisfying. The various meat options were not greasy, which was big positive for me. 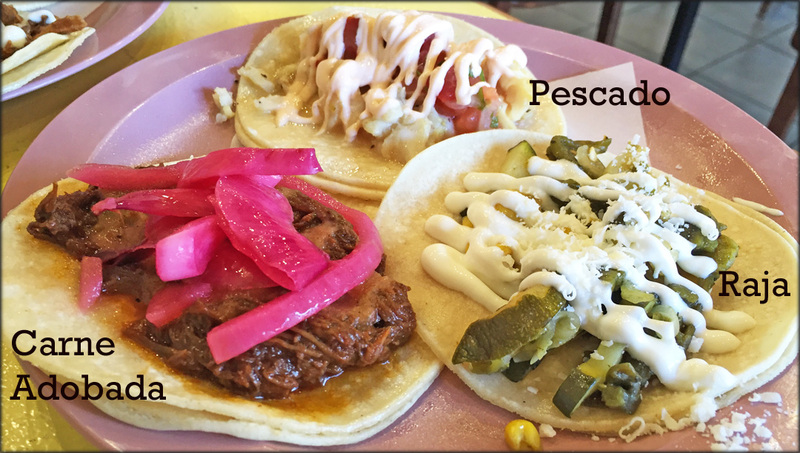 Lastly, I think the Taco Tuesday special of 6 tacos for $10 is a great bargain for the food quality Los Amigos is providing and worth a visit.